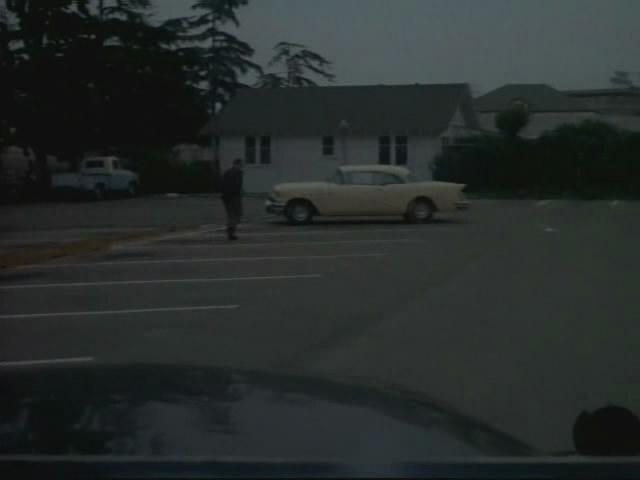 IMCDb.org: 1956 Buick Century Two-Door Riviera in "The Green Hornet, 1966-1967"
It's a Century, not a Special. 4 portholes per side = Century. 3 portholes per side = Special.